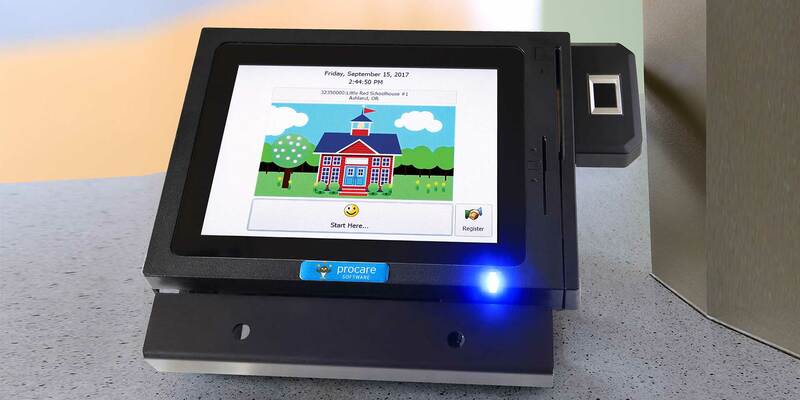 Take your center security and efficiency to the next level with the Procare Touch, our all-inclusive check-in and payment solution, working seamlessly with the interior door controller and electronic signature pad. It is extremely accurate and has an enormous set of features that I am still learning to use. It is relatively easy for someone like me who has a good working knowledge of computer work, but am not anywhere close to being a computer geek.